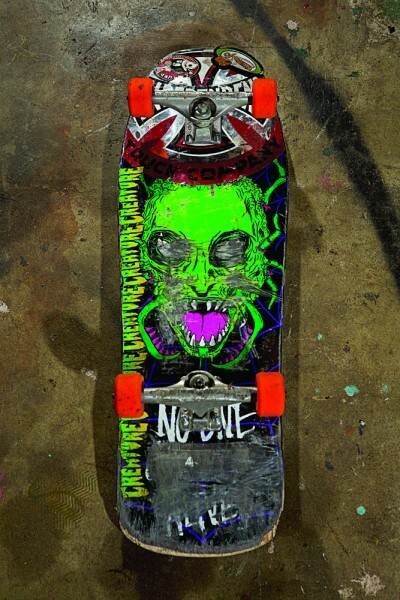 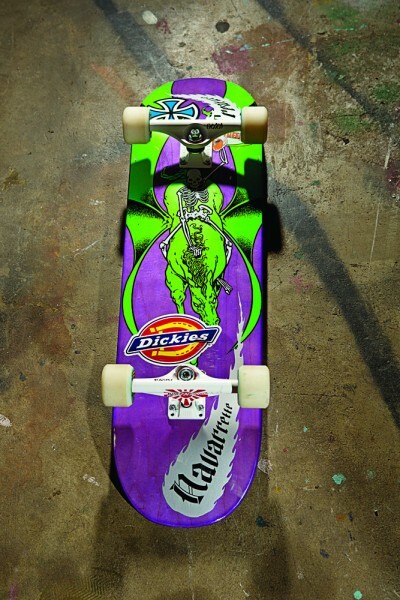 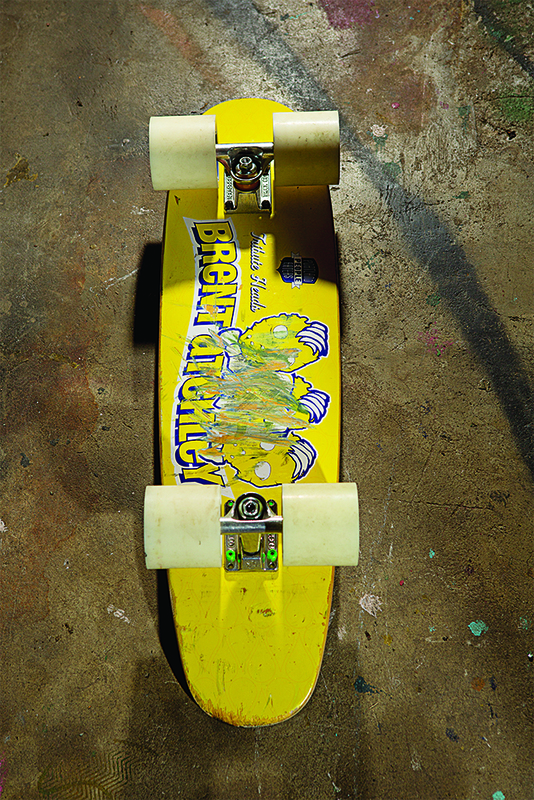 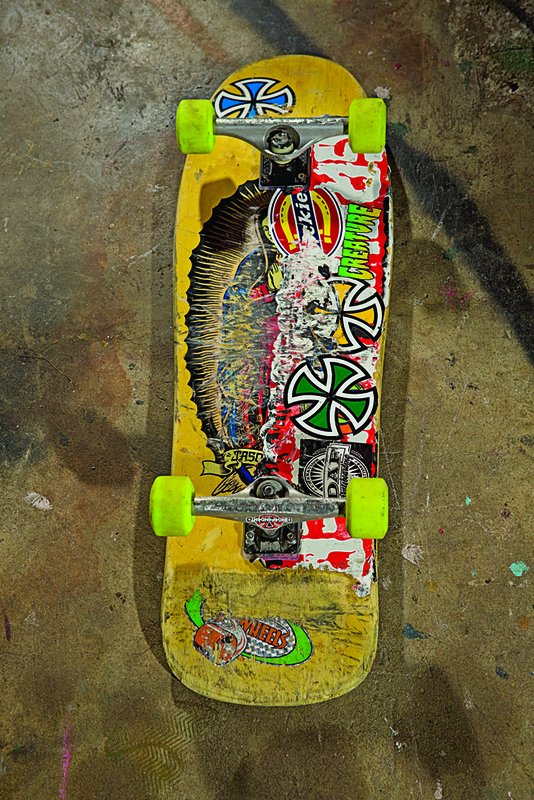 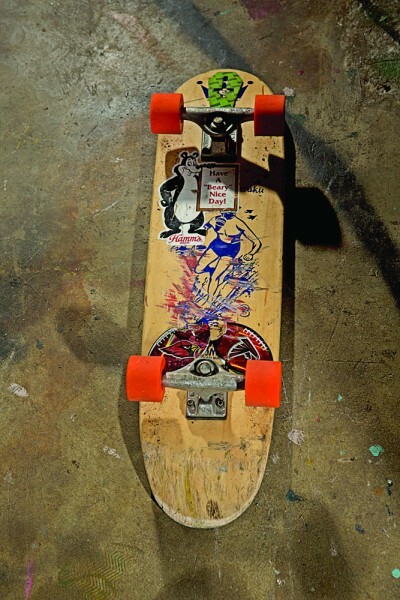 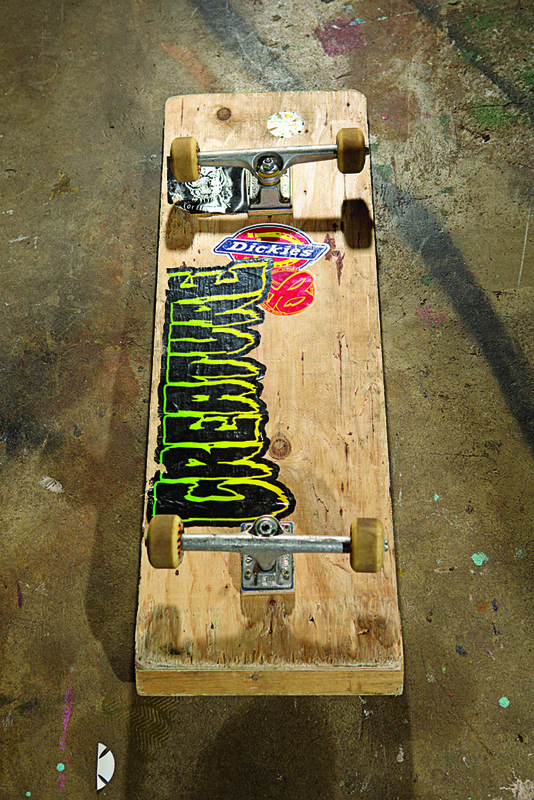 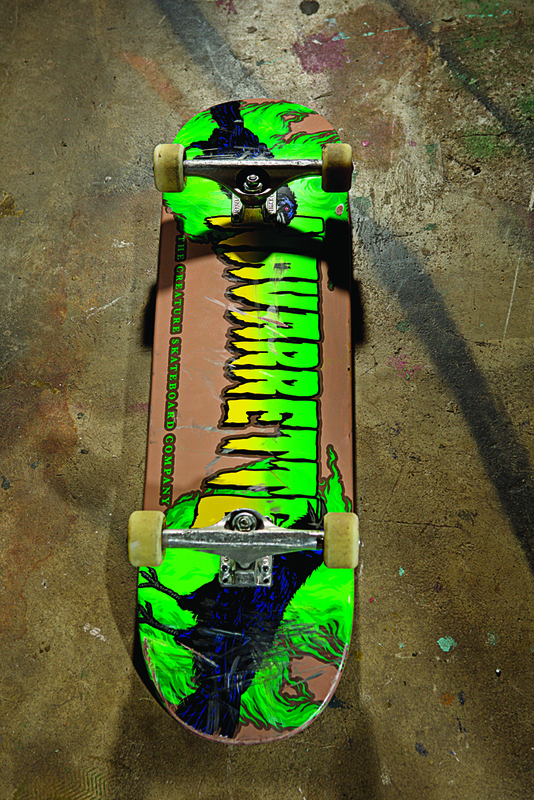 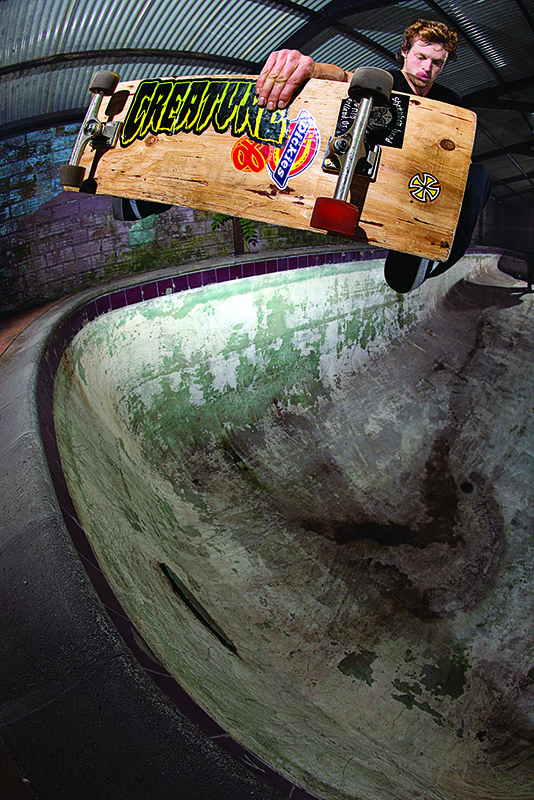 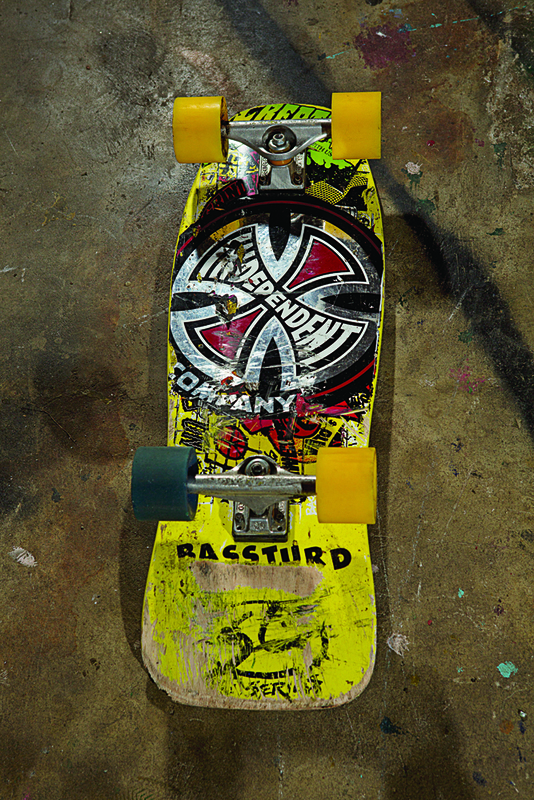 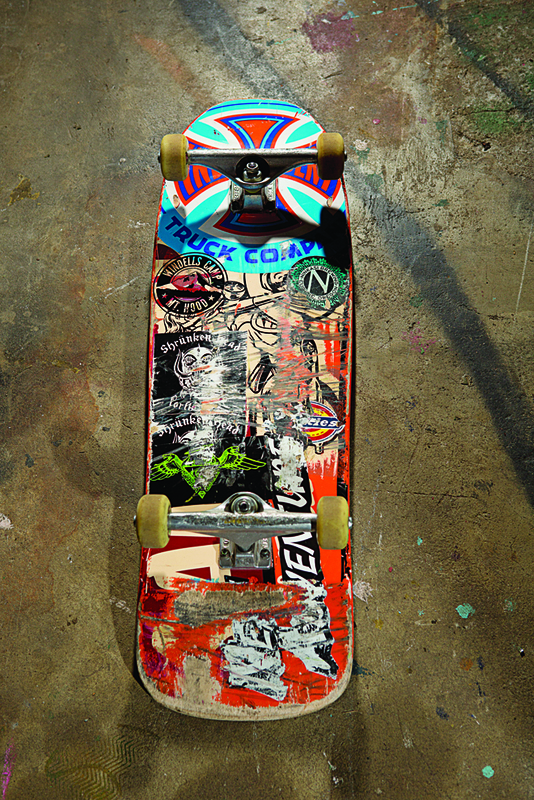 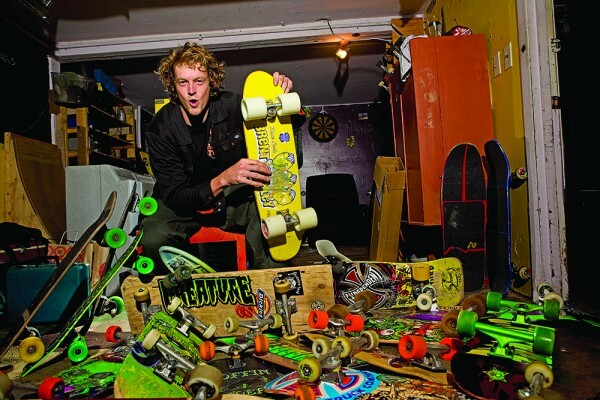 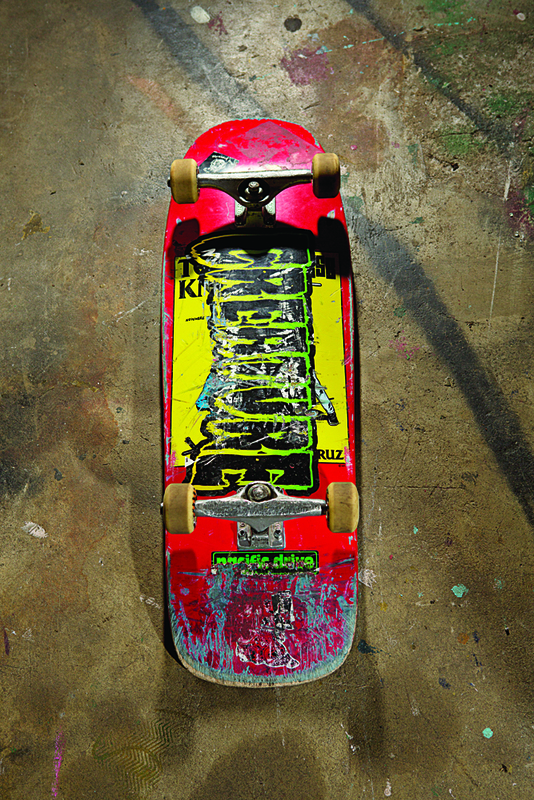 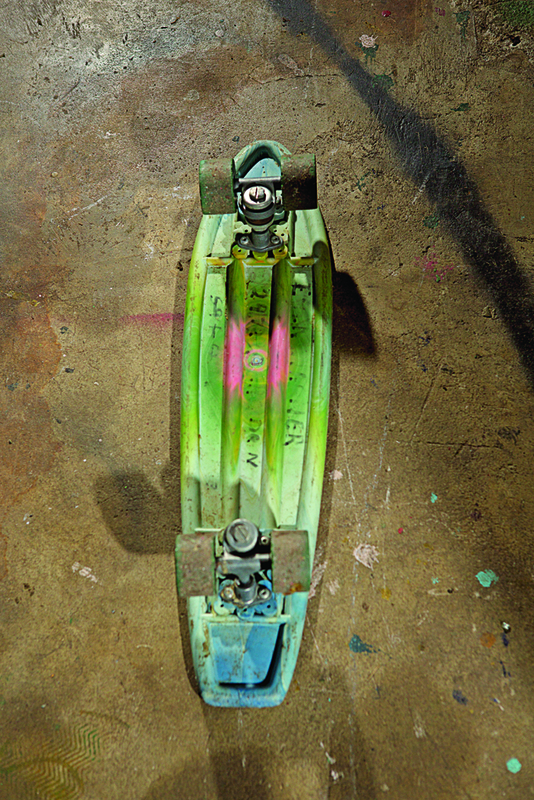 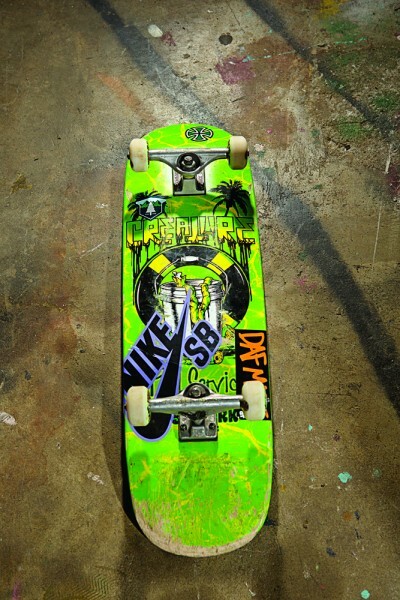 We looked into the evolution of Willis Kimbel‘s setup in our December issue. 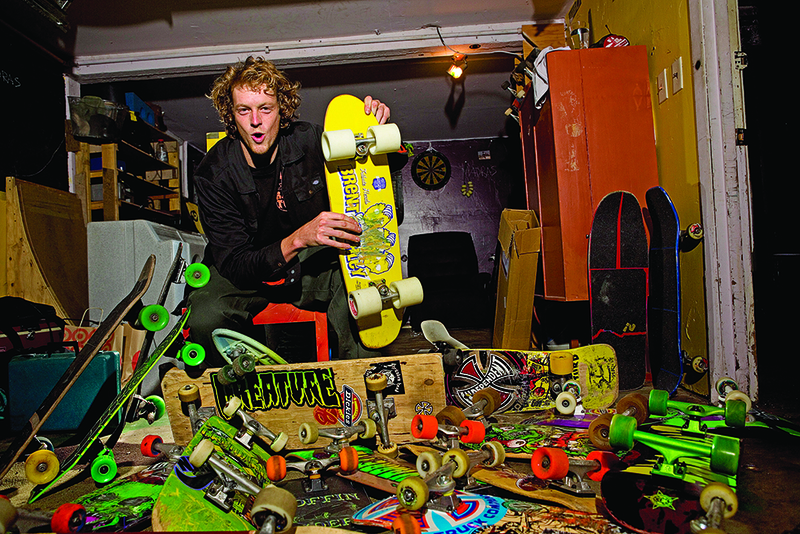 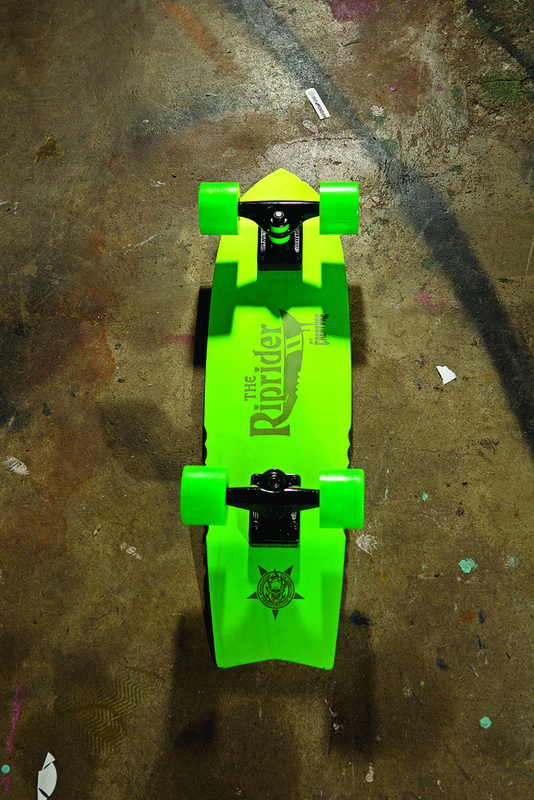 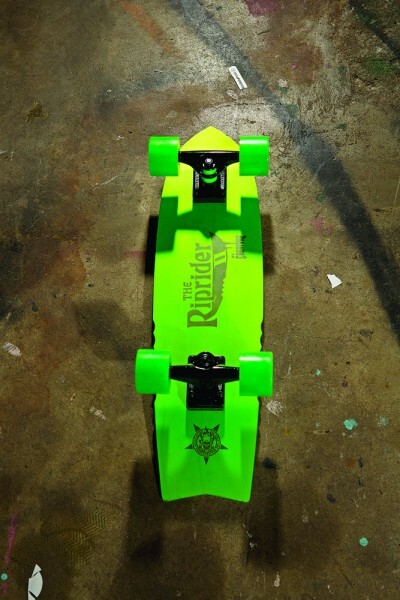 Unfortunately we didn’t have enough room in the mag for his ever-expanding quiver (with over 20 boards). 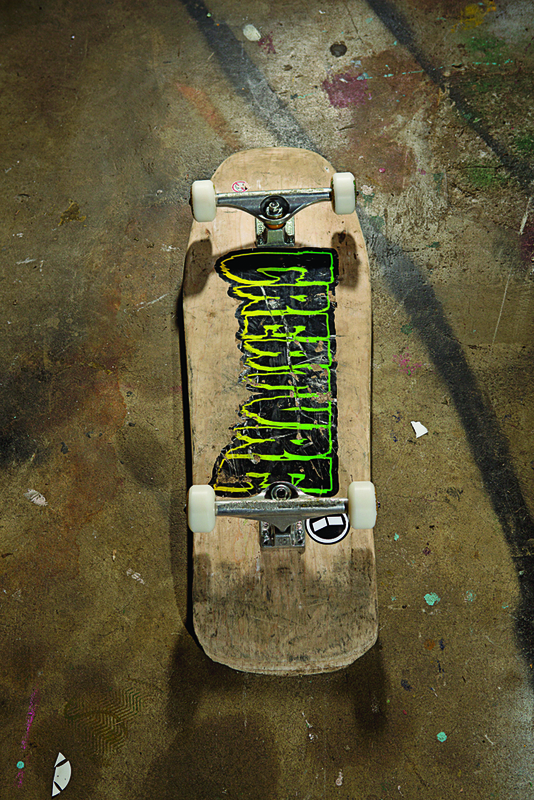 Thankfully TWSKATE.COM has a little extra space. 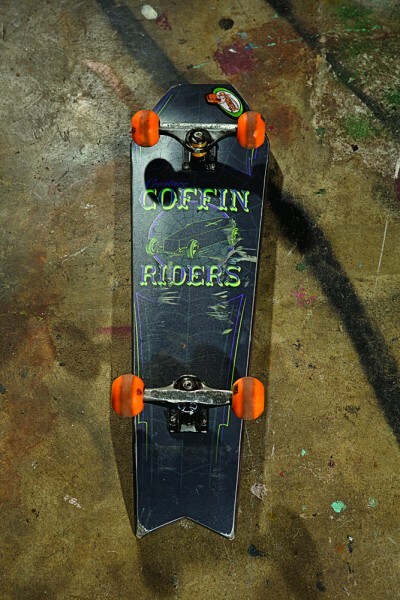 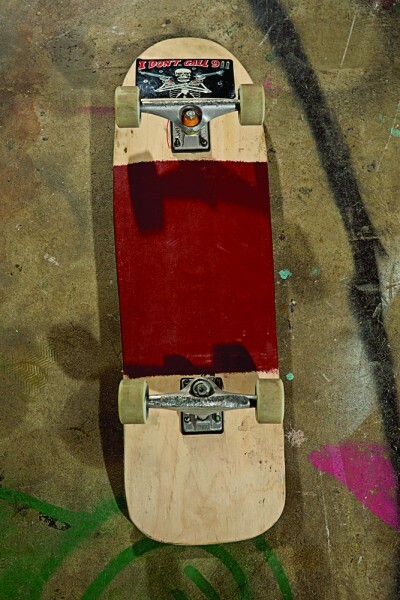 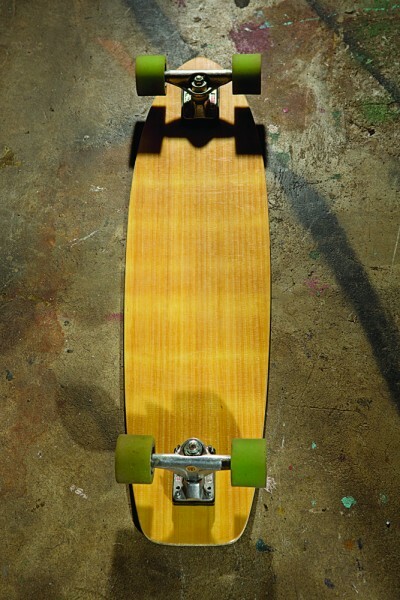 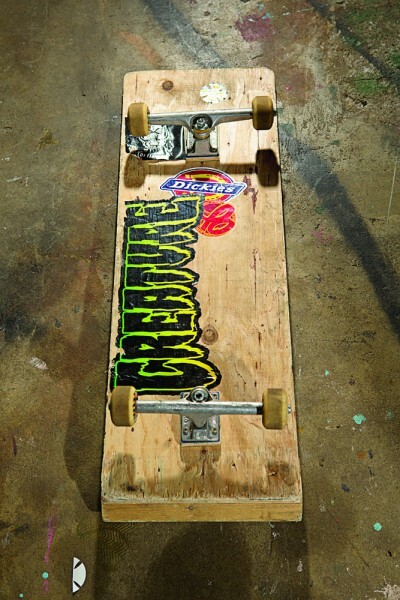 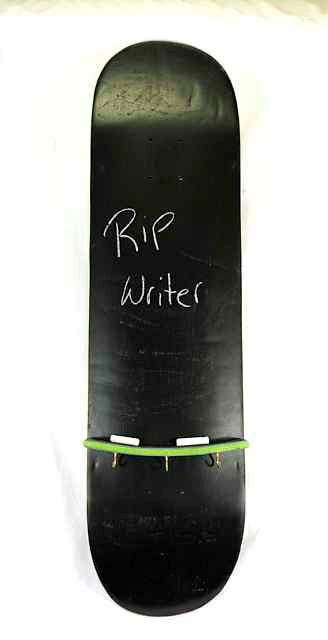 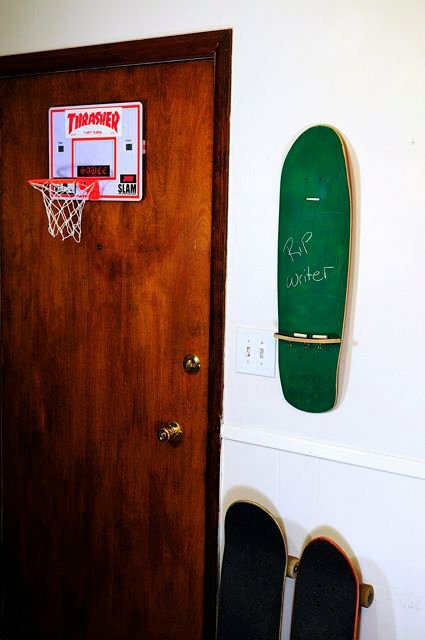 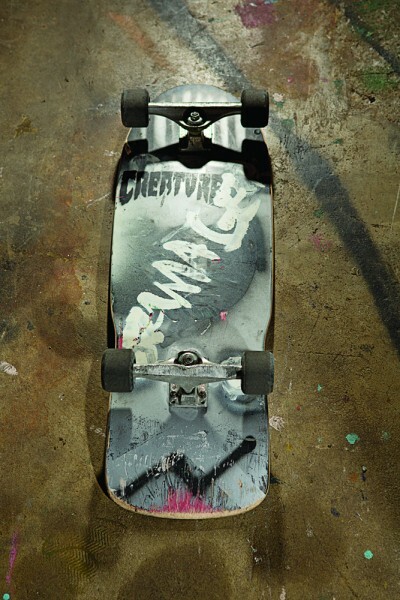 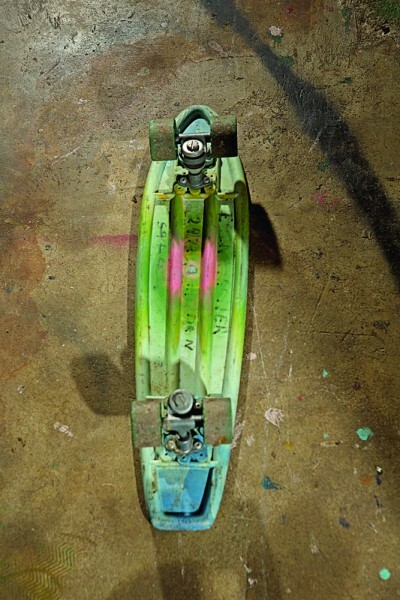 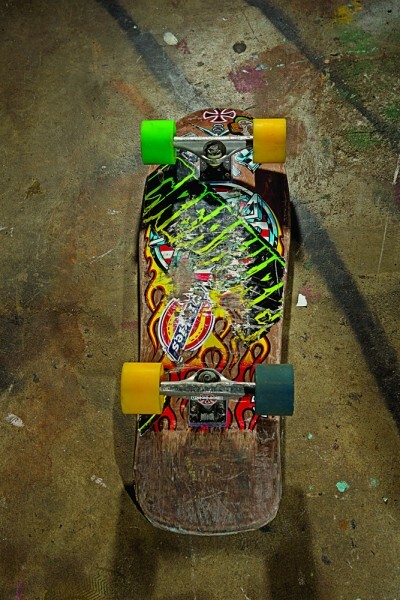 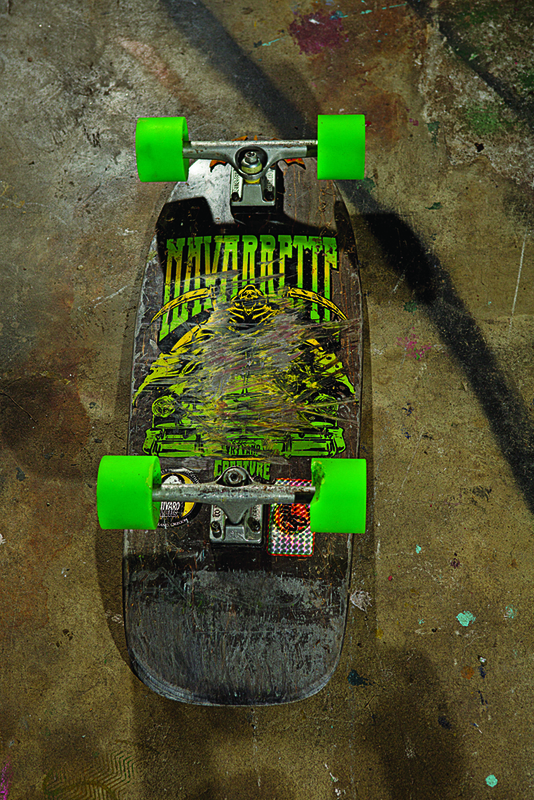 Click through for the story behind each setup including a lethally sharp cruiser, a repurposed deck from his Rip Writer pile, and a frontside air on a piece of plywood.